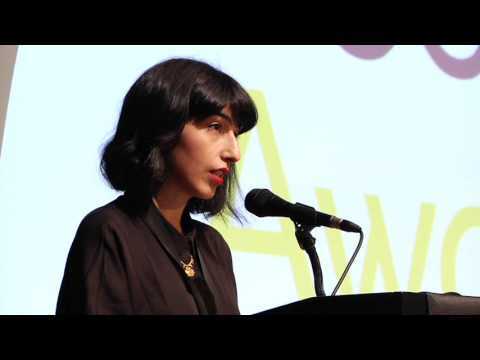 Solmaz Sharif has published poetry in the New Republic and Poetry, and has received a Rona Jaffe Foundation Writers’ Award and a fellowship from the National Endowment for the Arts. She is currently a Jones Lecturer at Stanford University. Solmaz Sharif has published poetry in the New Republic and Poetry, and has received a Rona Jaffe Foundation Writers’ Award and a fellowship from the National Endowment for the Arts. She is currently a Jones Lecturer at Stanford University. Look is her first collection of poetry.